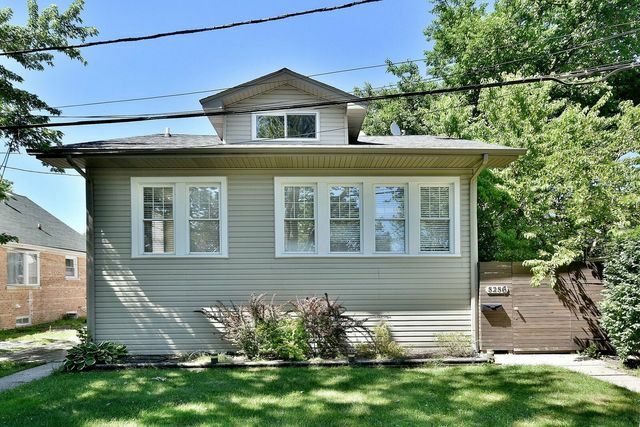 TOTALLY RENOVATED AT THIS PRICE & CONDITION MAKES THIS THE BEST DEAL IN JEFFERSON PARK. INSPIRED & CREATIVE PRIDE OF OWNER. OFFERS YOU CHARMING RAISED RANCH 4 BEDS 2 BATHS, RENOVATED KITCHEN WITH CUSTOM CABINETRY, COUNTER TOPS AND BACK SPLASH. STAINLESS STEEL APPLIANCES, FINISHED BASEMENT WITH FAMILY ROOM , WET BAR FOR ENTERTAINMENT. LAUNDRY ROOM ALSO IN THE BASEMENT. NEWER ROOF, NEWER SIDING, NEWER WINDOWS. ALL PLUMING & ELECTRIC RECENTLY DONE, ALL UP TO CODE. YOUR CLIENT WILL ENJOY THE LOWER PROPERTY TAX.